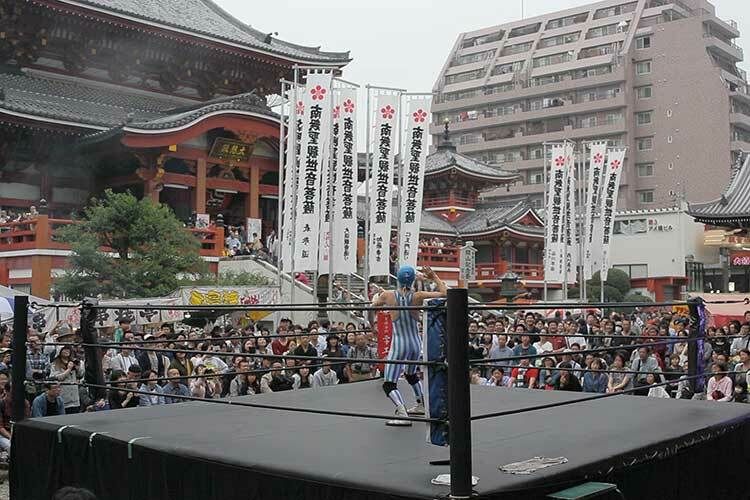 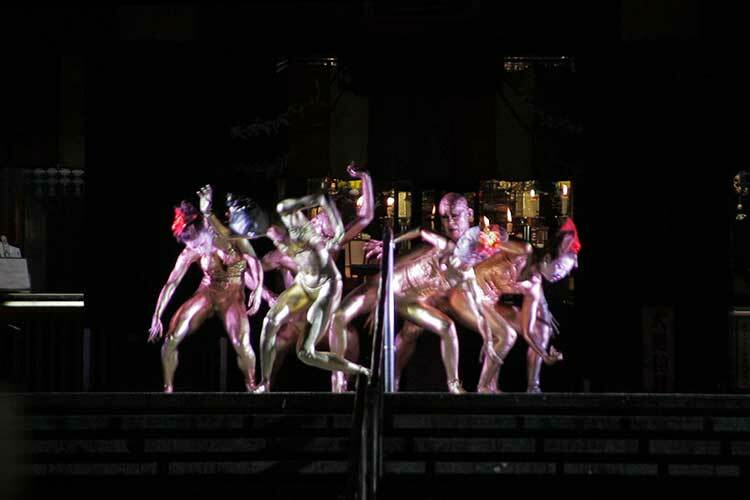 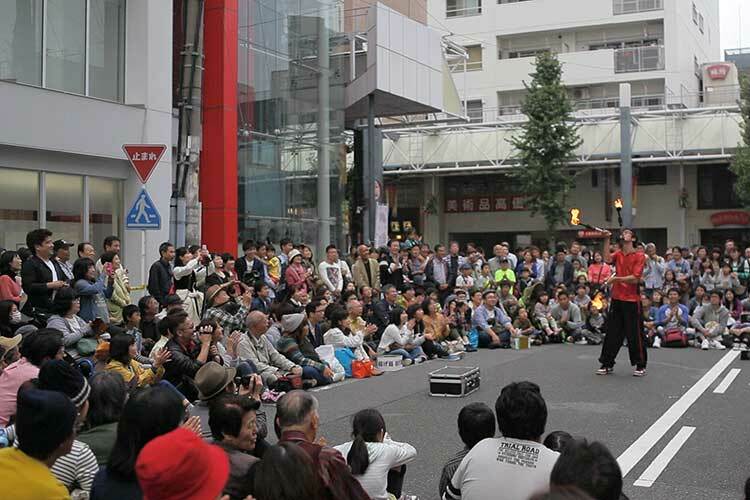 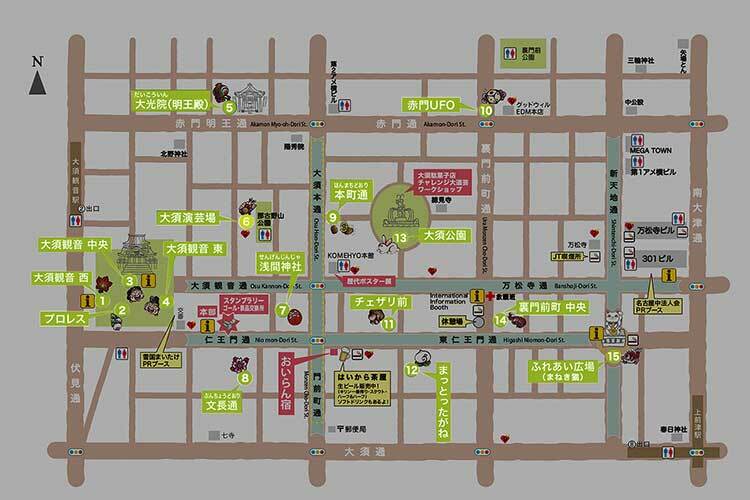 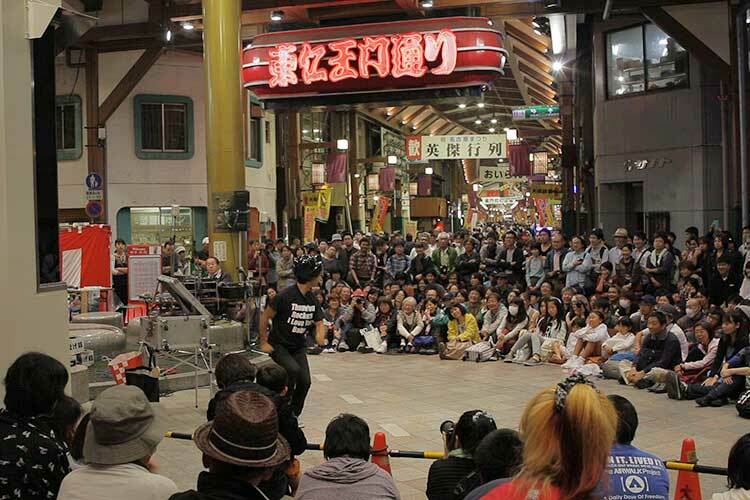 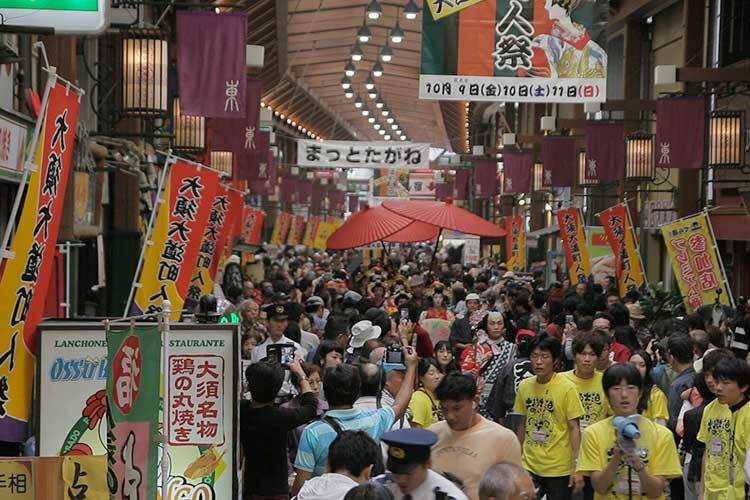 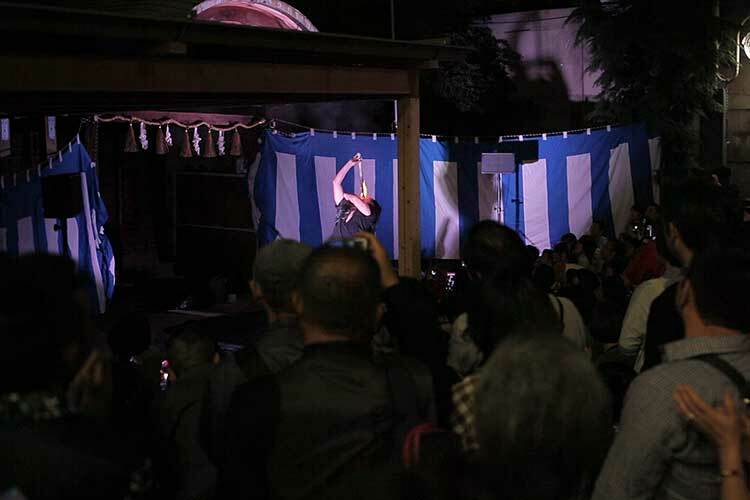 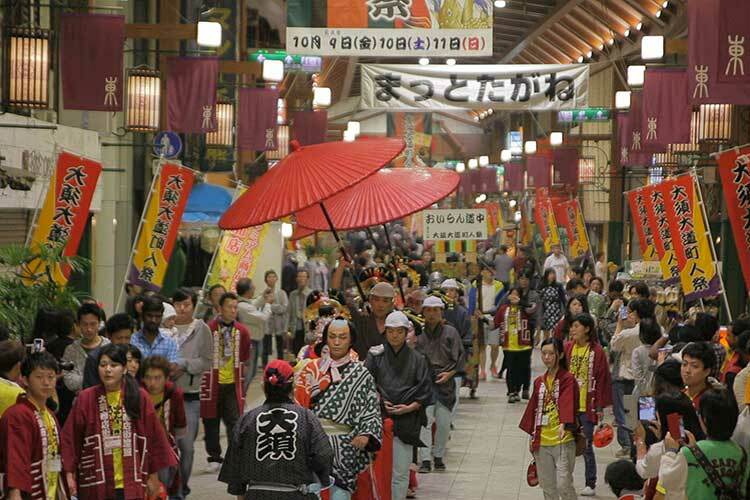 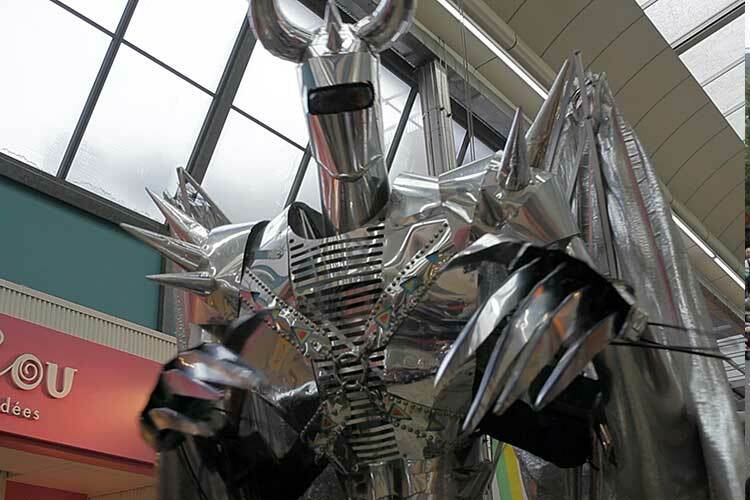 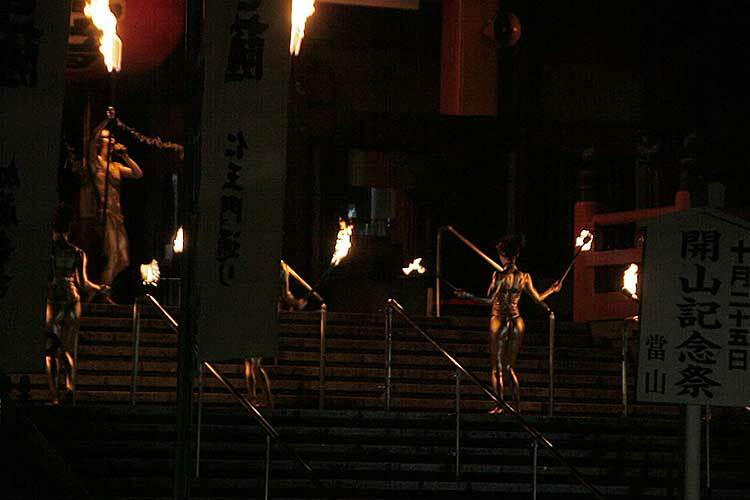 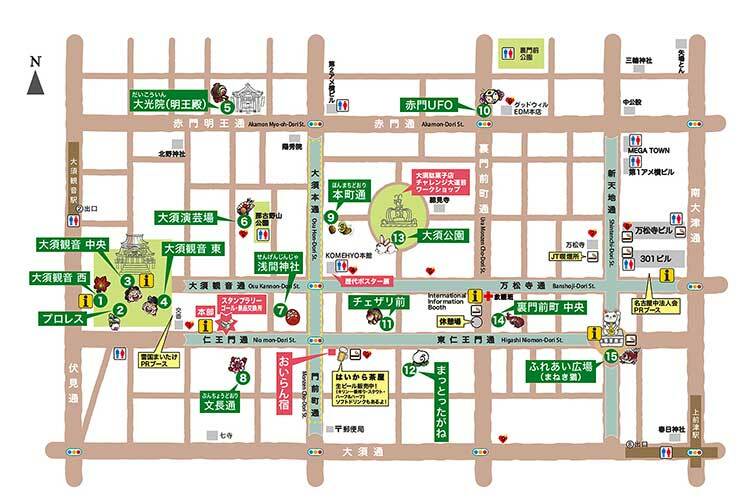 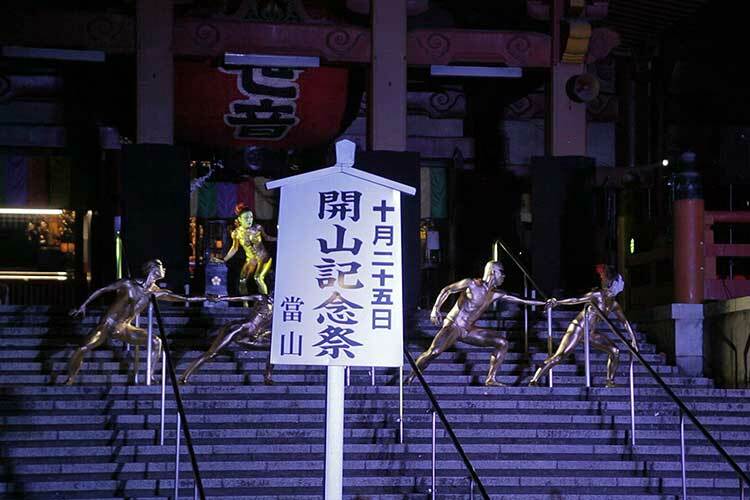 This festival was started in 1978.It was new that many street performers gathered for one place, and it became the center of attention also in the whole country. 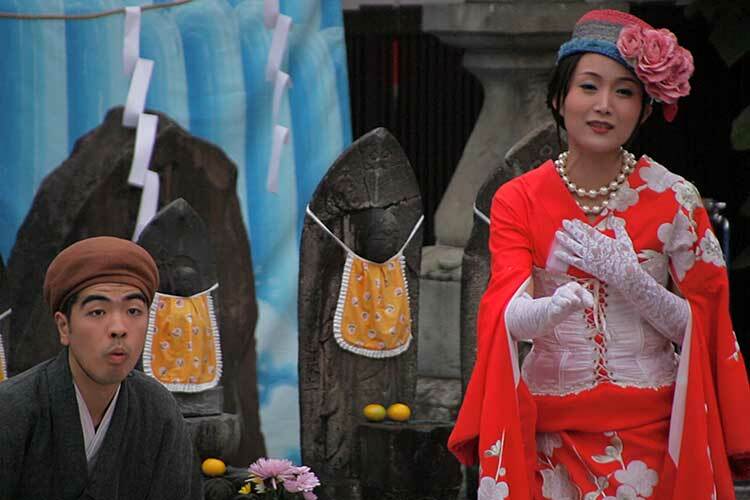 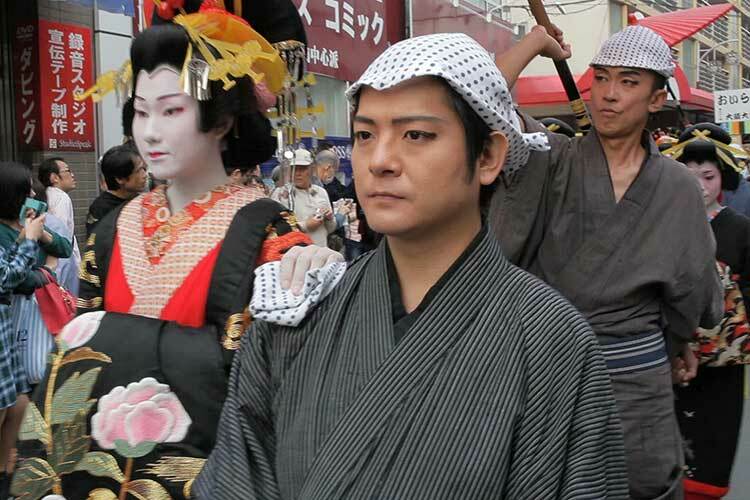 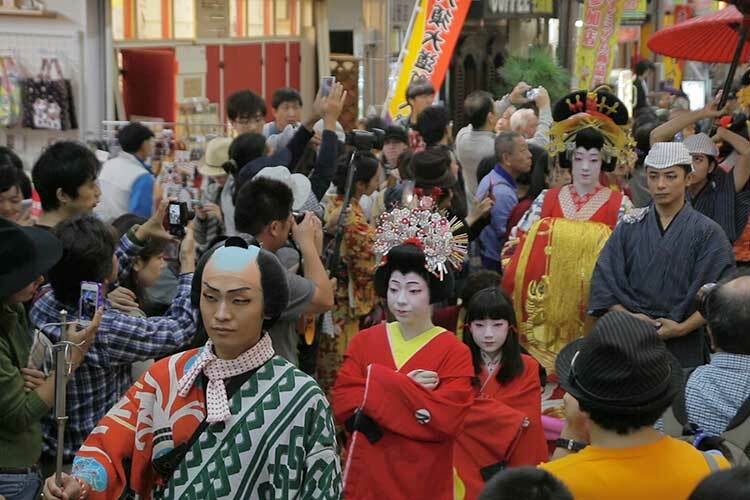 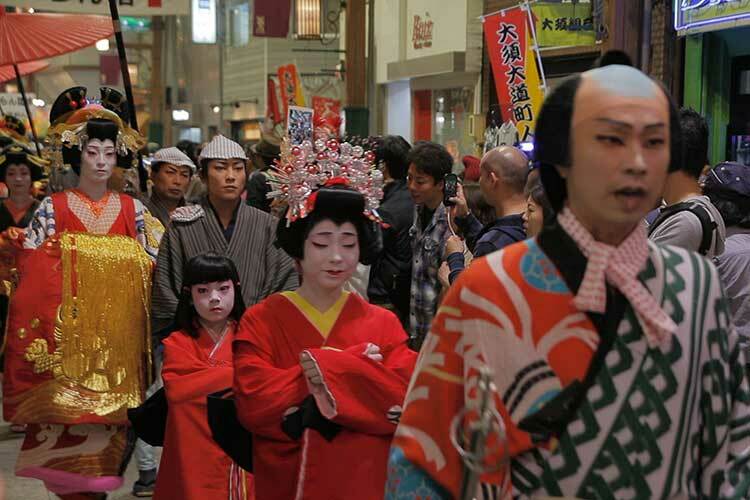 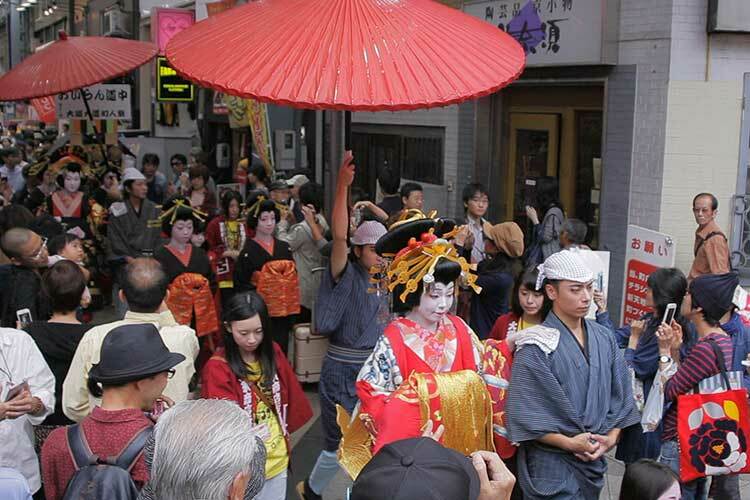 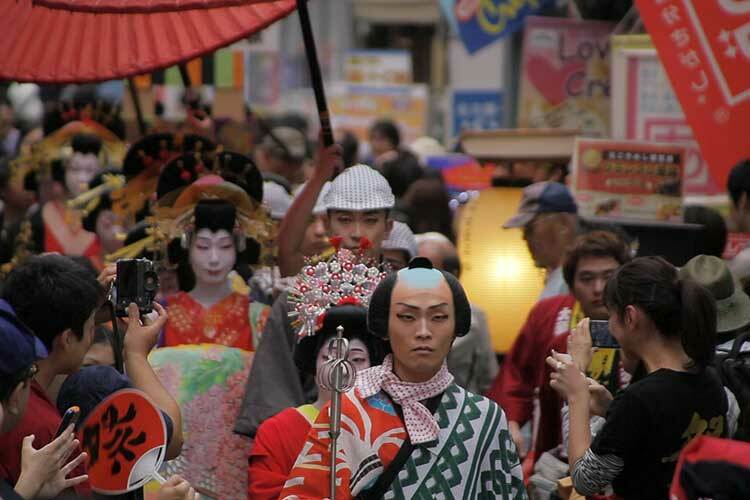 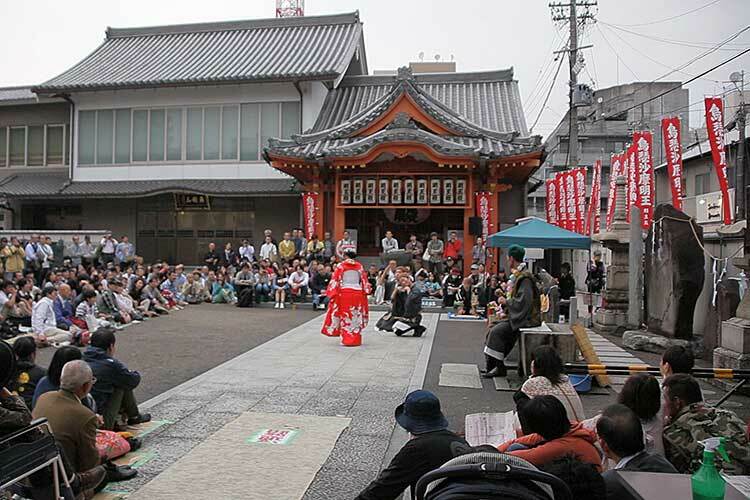 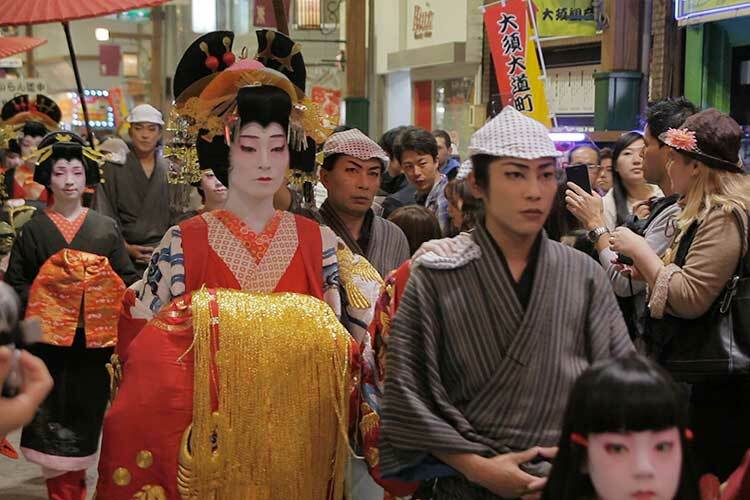 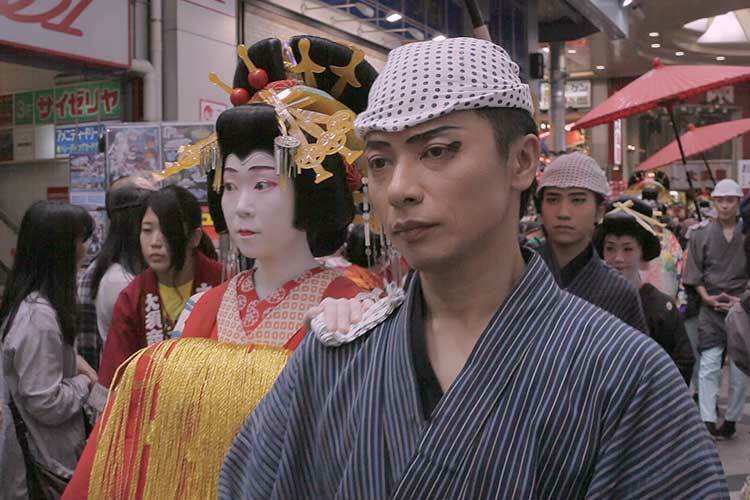 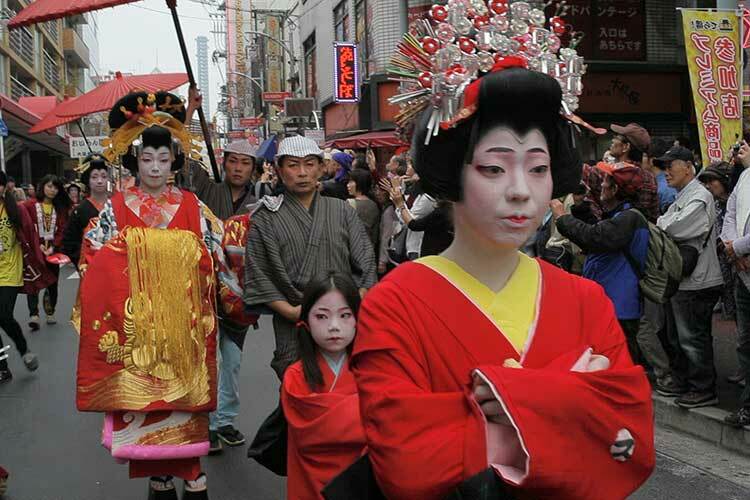 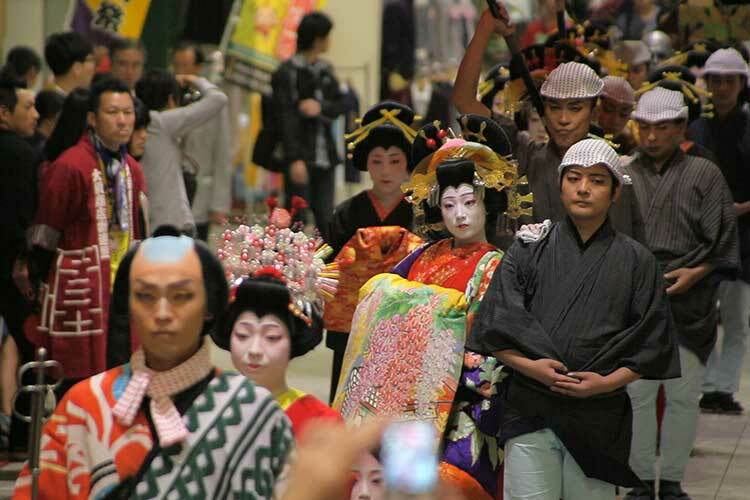 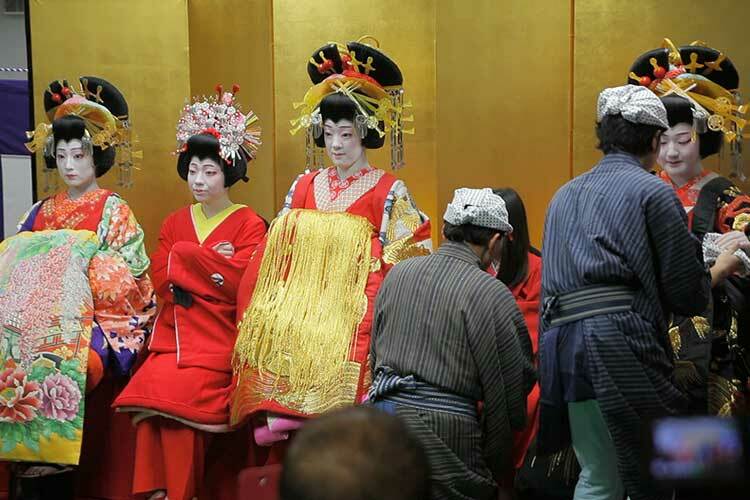 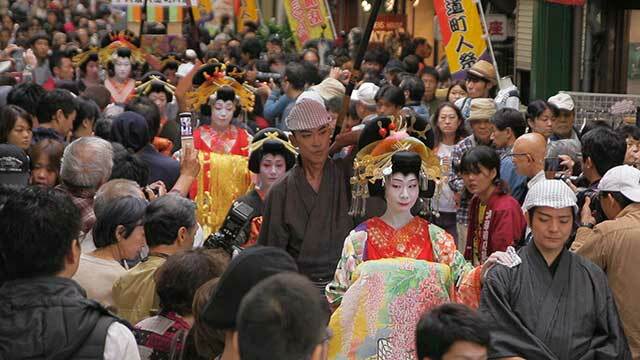 Oiran Dochu(procession of courtesans) is a main event of this festival. 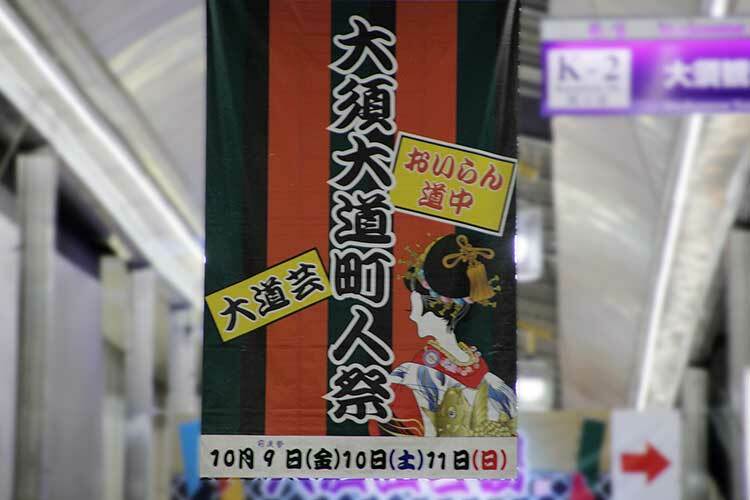 Oiran is invited and selected from general.Every year, popularity became high and the application from a foreign country also had it.